Vung Ro Petroleum Ltd wishes to develop a new destination in the Phu Yen Province at the most easterly point of Vietnam, with the aim to establish a sustainable growth strategy for the long term. 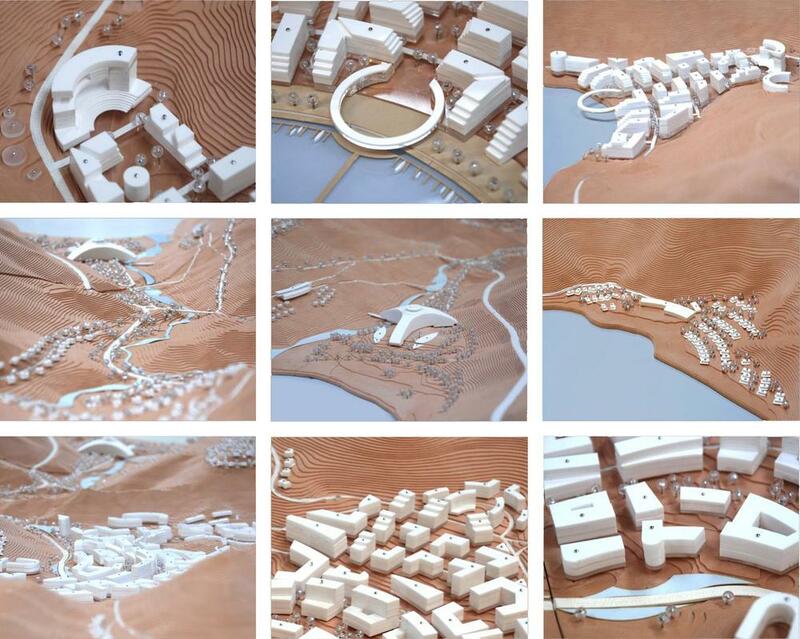 Key components include a marina, resort hotels, a village living community and private residential villas. The masterplan draws its inspiration from the natural beauty of the surroundings and a desire to create an integrated walkable community space. 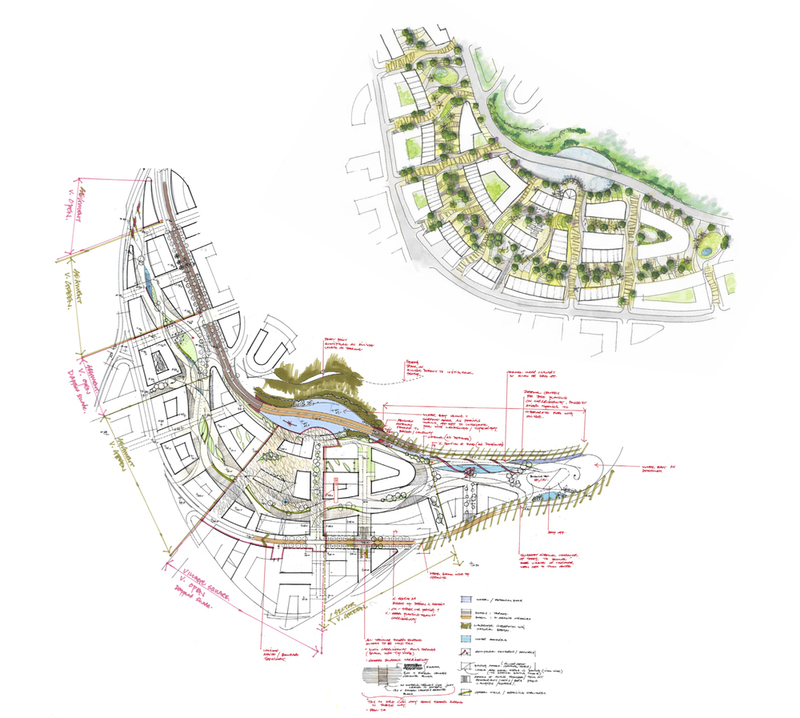 The design principles that have been applied throughout the masterplan include sustainability, identity, adaptability, diversity, public realm optimisation, compatibility and accessibility. 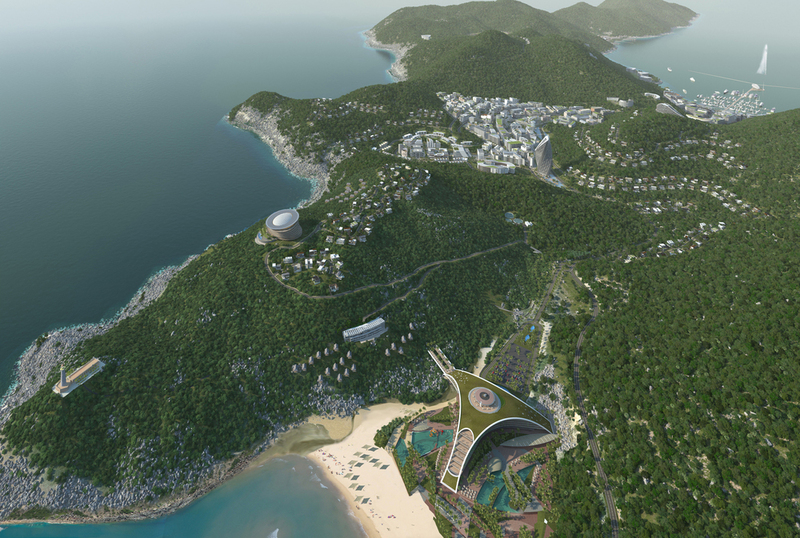 Three distinct areas have been designed: the marina development with its cascading tier design that allows direct sea views; the village in the valley plain; and the Bai Mon with its sandy beach resort and the historic lighthouse built in 1890. A green thread of landscape links these areas physically and visually to form an integrated and cohesive design. Sustainability elements have been embedded within the infrastructure, engineering and built environment with the aim toreduce the impact on the existing landscape, avoid contamination of the natural watercourses, mitigate flood risk, use local technologies and methods, reduce energy demand, conserve water, reduce waste and enhance safety and quality of life.